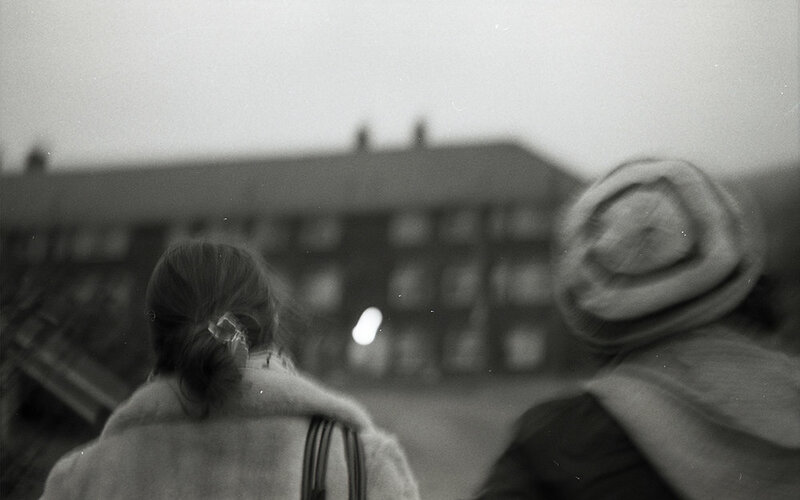 Bryony is a photographer who grew up surrounded by the desolate beauty of the Yorkshire landscape. Her work explores the romanticised nostalgia and uncanny brutality that landscapes can evoke. 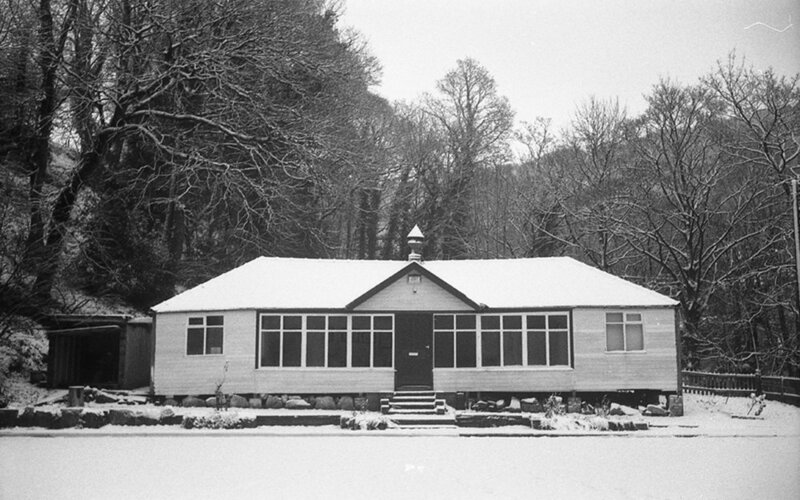 Bryony's photographic practice also references nostalgia through the process and practice itself. Experimental processes and innovative mixed media are integral to the work often producing eerie visual effects. Now working within arts education as co-founder of Capturing the Chimera and a collaborative member of MiniClick Photography Talks, Bryony works towards widening participation within the arts whilst further exploring her own photographic practice. We asked Bryony to tell us about her featured series. 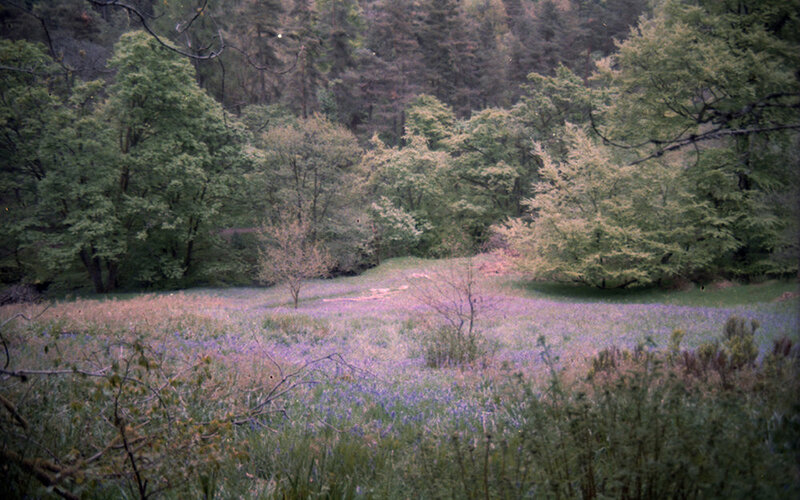 Since 2006, I have been photographing in and around Hebden Bridge - recording and processing my experience of the place. The small market town of Hebden Bridge is viewed by the residents as being constantly visited by tourists and having a problem with drug and alcohol abuse within the community. Although this perhaps paints a negative picture of Hebden Bridge, the town sits within the Calder Valley creating a juxtaposition between the urban life there and the beautiful and dramatic Yorkshire landscape. This series was inspired by the local theory of ‘Valley Bottom Fever’ - a feeling of claustrophobia and a sudden, urgent need to get out of the valley - local folklore and the childhood tales of my Father and his siblings. The collection of images attempts to combine my own experience of growing up in the Calder Valley whilst juxtaposing the beauty but also the eeriness of the area.